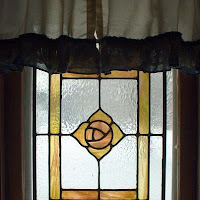 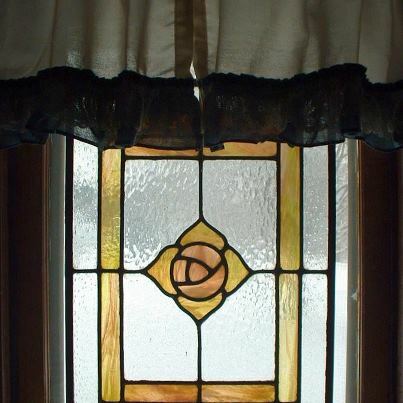 He designed and made an incredible window for my sister who lives in Wisconsin (see the photo to the left). 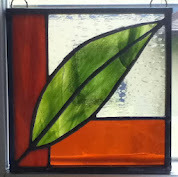 He designs and creates large stained glass pieces as well as lamps, wind chimes and smaller sun catchers. 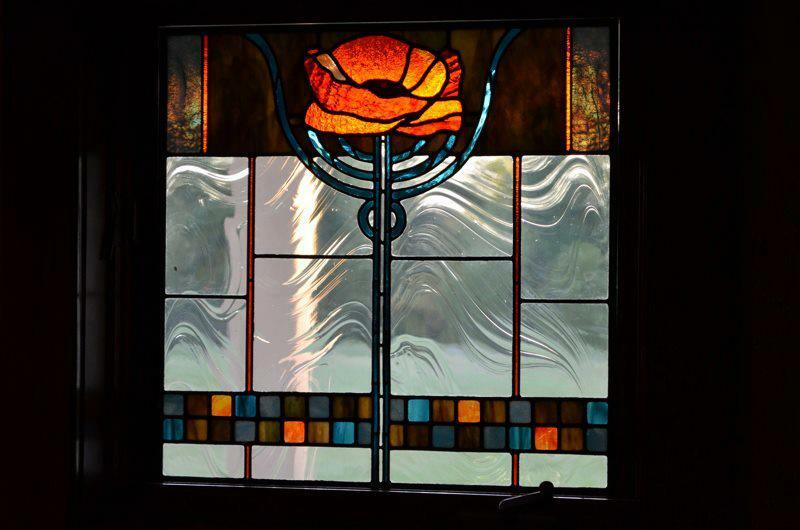 I'd like to invite you to check Stained Glass Art by Bristolworks Glass and if you are interested in stained glass - contact him; his work is beautiful!